Gorgeous New Townhomes with Stainless Steel Appliances, Granite Kitchen Countertops, Staggered Cabinets, Brick Paver Driveways and more! 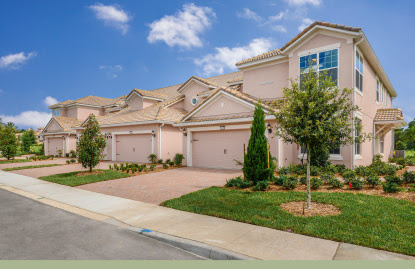 Don't miss your last chance to sell the beautiful community of BellaTrae at ChampionsGate! Quick Move-In-Homes are available for 2016 move!